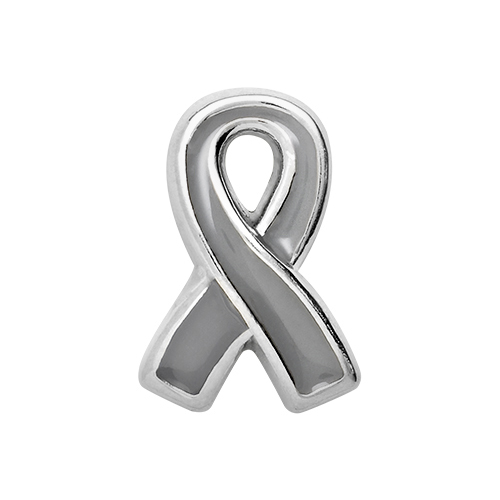 Take a moment to think of those affected by this disease, then wear this Brain Cancer Awareness Ribbon Charm to show you always have them in the back of your mind. 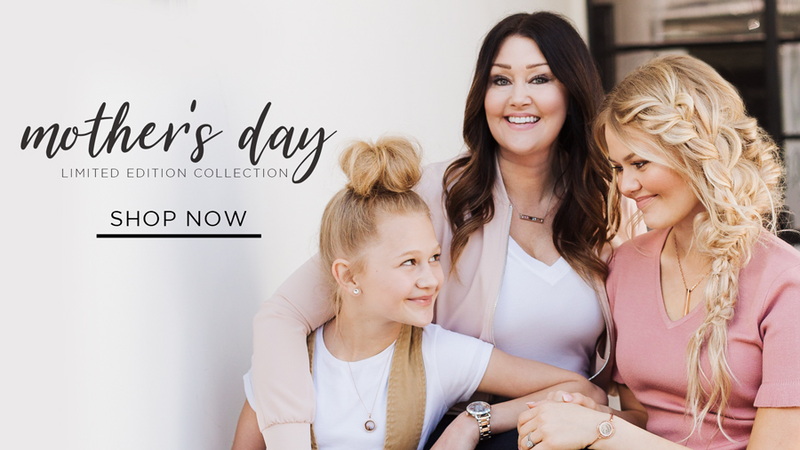 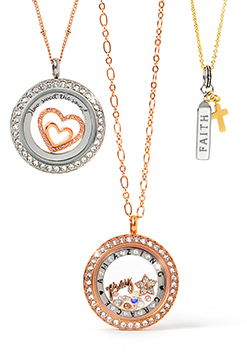 Make a meaningful statement in your Living Locket® by including the Hope Charm too. 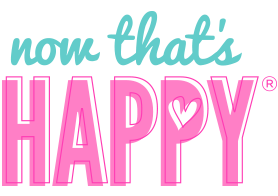 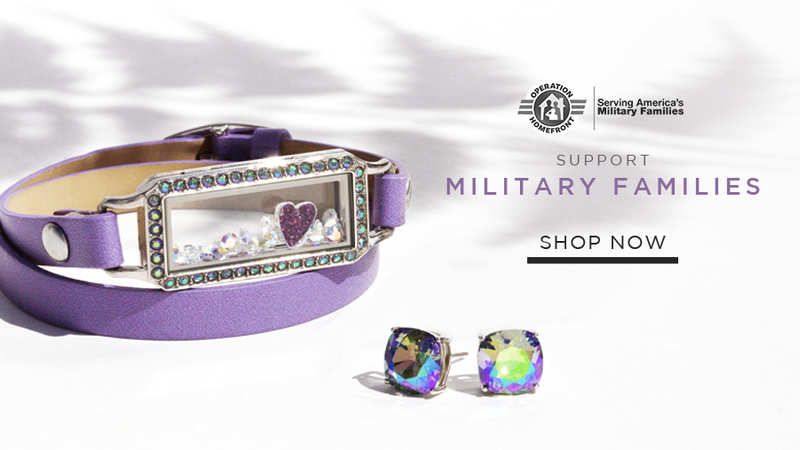 Force For Good®: 100% of the profits from this Charm goes directly toward a charity/organization that supports brain cancer awareness.